With just over two months before my #25before25 challenge comes to an end, it’s time for me to get my backside into gear. Luckily, the wonderful lot at trainline are insanely on the ball, and when they offered me the chance to head up to the Manchester Christmas markets last week, I was ecstatic. 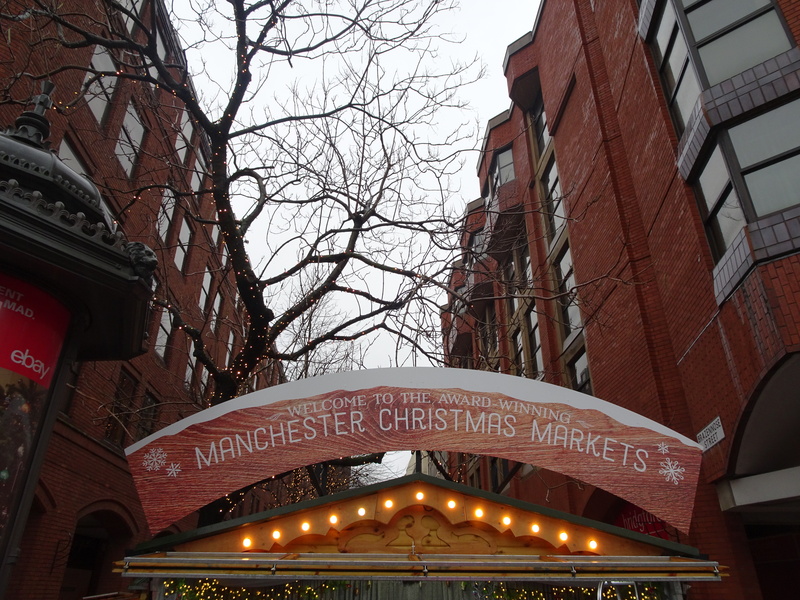 After all, number 15 on my list is to ‘visit a new Christmas market’ – and Manchester is one that I had yet to have the honour to explore. My time in Manchester was brief, but productive. I managed to get so much of my Christmas shopping out of the way. And I felt absolutely shopped to the max. Trainline even gave me a mini treasure hunt to do around the markets, which involved finding Christmassy pieces for different categories, so I was more than ready to get into bed that evening. Want to read more about how my treasure hunt went down? Have a read here! Since I’ve got back from the Manchester Christmas markets, all I’ve been asked is: Is it really worth heading all the way up there for a few stalls? 1. There isn’t just one amazing market. There’s ten. Yep. I’ll let that sink in. Manchester has ten Christmas markets. The city even has to erect huge maps so that visitors know where they’re going! Luckily, they’re all within a short walk of each other, so it’s possible to see them all in just an afternoon if you really wanted to. The best thing about the markets though, is that they don’t all just feature the same old variations of stalls. Some markets have more food and drink stalls, others have more craft goods and beauty gifts. Manchester Town Hall even has its own indoor market with even more stalls, so you’re spoilt for choice! Within two hours of stepping on my train in London, I was slap bang in the heart of Manchester. Just a short 5-10-minute walk from the markets in fact! It’s so easy to get between the cities, especially with Virgin’s beautifully sleek trains. I’ve written about how much I think going first class on Virgin trains is worth it, but, after trainline kindly sent me up to Manchester first class, I’ll say it again: it really is awesome. Complimentary food and drinks, free WiFi, tables at every seat: It was absolute bliss. More of a cool point I discovered from trainline. 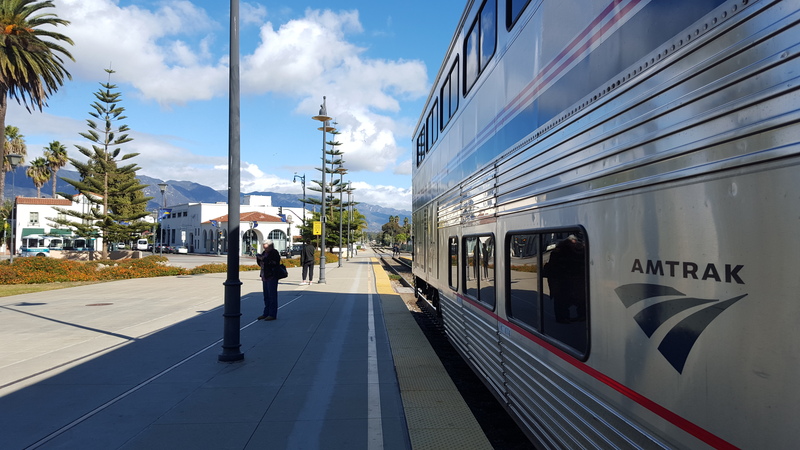 If you book via their app, you don’t have to print out your regular tickets – you simply have to ‘activate’ your ticket on the app, and then show it to the train conductor when you board. So so so much simpler than messing around with ticket machines! Whether you’re a morning person or someone who prefers getting out of bed once the sun has set, the Manchester Christmas markets are ideal. They’re open from 10am until late (around 9pm), so you can get some shopping in when it’s convenient for you. Or, y’know, you could just meet up with mates at one of the beer stalls before you head out for the evening. Perfect! With fairy lights hanging overhead, giant inflatable Santas and Christmas carols playing, the Manchester Christmas markets seemingly exist solely to get you into the festive spirit. I walked away from them stupidly excited for THE BIG DAY, all while humming Christmas songs to myself in my head. 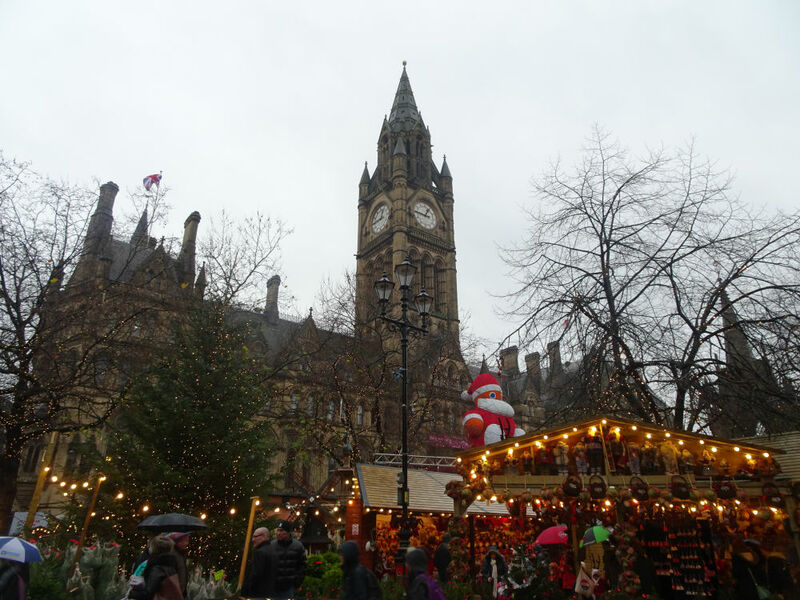 Have you been to the Manchester Christmas markets? Would you like to?